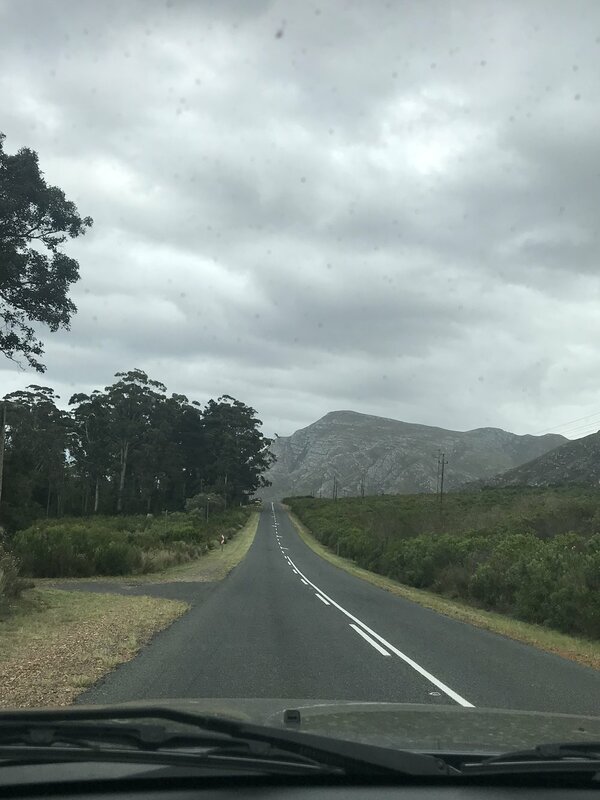 We had a mid-week public holiday and we took a two hour drive up the coast and out of town. It was a beautiful peaceful drive. Lots of laughs, banter and moments of quiet. I love road-tripping but more than that, I love making memories. It's something we have always done as a family and I hope it's something we continue to do. Getting us all at the same place at the same time, is taking more effort these days. We had brunch at a Slow Food Restaurant called Graze and it was well worth the drive. We arrived hungry and the beautiful organic veggies brought in by the locals, was a highlight for me. It also meant I didn't have to stop for supplies during the week which is always an added treat. After our meal, we popped into the some lovely shops along the main strip. It didn't take long because the town of Stanford is rather minute. 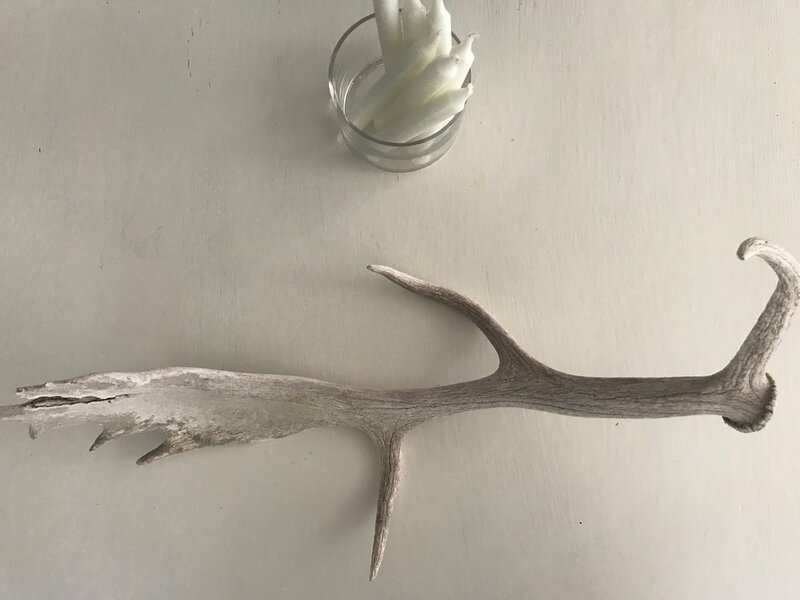 We popped into an antique store where I found this beautiful Fallow Deer Antler. I didn't hesitate, I bought it on the spot for around $15. It's something I've waited a very long time for and I feel a little beside myself about it. We took a slow meander home and it was just such a great day.